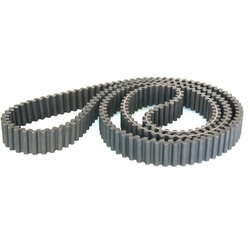 Pioneers in the industry, we offer high performance link belt, nylon sandwich flat belt, variable speed belt, wrapped v belt, poly wedge belt and heavy duty cogged raw edge v belt from India. 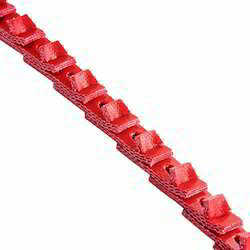 We introduce ourselves as an eminent importer and supplier of high quality High Performance Link Belt. This product is manufactured by making use of high quality material and leading techniques keeping in mind the set norms of industry. The offered product is available in various sizes and other related specifications as per the demand of customers. This product is well tested in terms of quality so as to dispatch a flawless range from side. 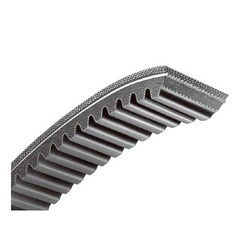 With rich industry experience and knowledge, we are offering our clients a wide array of Nylon Sandwich Flat Belt. Our given flat belts are designed with the help of optimum quality material and advanced techniques in synchronization to set industrial norms. 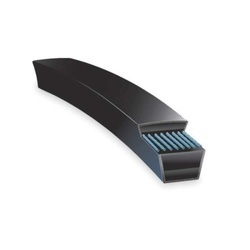 The given flat belts are used for easy conveying of heavy material for various processes. We are providing these flat belts in various specifications as per the requirements of customers. SWR Europe variable speed belt are developed & designed for use in step less variomatic and variator drives. 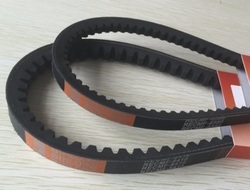 These belts are used in textile industry, general engineering, harvester machines demanding the high cross-rigidity and excellent length wise flexiblity to have desired rotational dynamics on the drive. 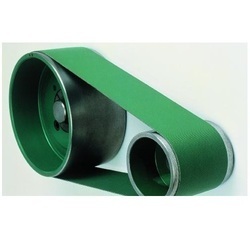 SWREurope Wrapped V Belt can be used in many and varied branches of industry. 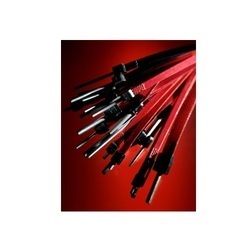 Advanced manufacturing processes and high-grade materials form a drive element that ensures excellent operational reliability even under difficult conditions. And we are the Country Distrubutor for the SWR Europe make V belts and dealing in the entire pan India. 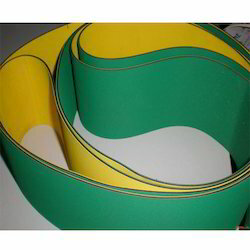 We are renowned as the leading importer and supplier of SWR EuropeDouble Sided V Belt. The offered V belts are highly acclaimed by our customers for its durability, flexibility, and remarkable quality. Our experts use contemporary techniques and superb quality material for manufacturing these V belts. Offered V belts are available in a variety of specifications to choose from. Customers can avail these V belts from us at market prices. With an aim to stand tall on the expectations of our esteemed clients, we are providing swr europebanded v belt. 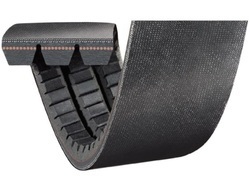 our offered v belt is tested on numerous parameters in order to deliver a defect free range. 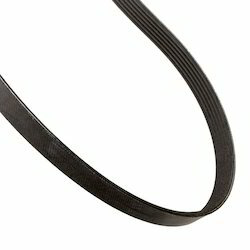 the given v belt is manufactured by using finest quality material and modern techniques at our equipped manufacturing unit. the offered v belt is available in various specifications to choose from. Poly Flat Belt allows compact drives with considerably smaller pulley diameters compared to conventional drives with steel cables. Smaller drive pulleys allow the use of space-saving gear motors. small-size drive configuration with low inertia not only cut the manufacturing costs, but also lower the energy consumption. Looking for Transmission Belt ?